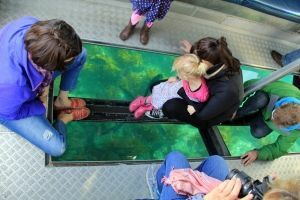 Visitors to Whitianga are spoilt for choice, with a wide range of land-based and water-based activities and attractions for people of all ages on offer. There are fish to catch and shellfish to gather; the relatively sheltered waters of the bay are great for all water sports. 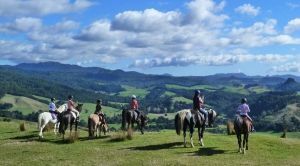 Whitianga is the perfect holiday spot to explore the Coromandel region, being in close proximity to a vast array of tourist spots and activities. Click on the map icons for more details. 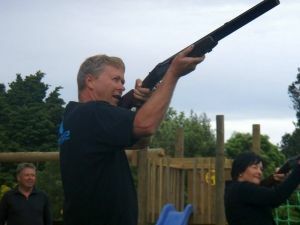 You can also click and drag, or double click your mouse to zoom in and explore just some of the available attractions and activities in and around Whitianga. 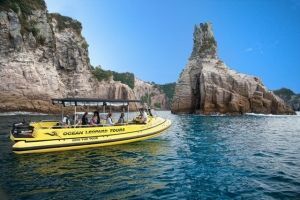 Join us and explore one of New Zealand’s most breath-taking stretches of coast on a fun and exhilarating Ocean Leopard Tour. Pristine coastlines, an abundance of marine and bird life, unspoiled native bush and complete tranquillity; with our Full Monty Tour you’ll encounter it all! Epic Adventures is a team dedicated to sharing some of the most enthralling fishing experiences on the planet, all backed up by the friendly service of a family run, NZ home brewed fishing charter company. 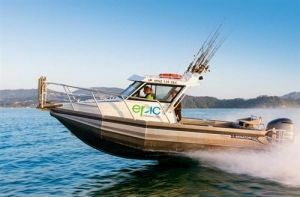 You can be assured Epic will pull all stops to provide world-class fishing adventures. Welcome aboard our luxury 46 foot launch for your Mercury Bay Cruises or Fishing experience. 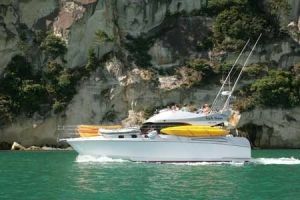 Triple Vision is a very stable and user friendly launch surveyed for 35 people plus 2 crew inshore. It has great viewing from the fly bridge with seating for 12, seating at the rear of the boat plus comfort in the main cabin and cockpit areas. Come cruise with us and discover the breathtaking coastline of beautiful Mercury Bay. For your fishing and chandlery needs. We also hire kayaks, fishing rods and life jackets. Dive Zone Whitianga offers : a huge range of dive equipment for sale and hire, gear and tank testing and servicing, operates daily dive charters. a comprehensive range of recreational and professional PADI dive programmes. We pride ourselves on being a PADI 5 Star Instructor Development Centre with exceptional service and a well qualified team of Instructors. 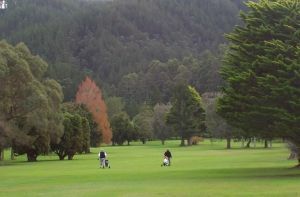 18 Hole Golf Course, Full club hire. Well equipped golf shop. Memberships available. Summer Membership just $350 (for the 6 month period of daylight savings)! 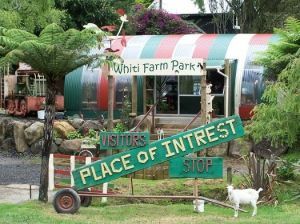 Explore 8 acres of shady, mature farm/park-like surroundings with a quirky touch of Kiwiana. 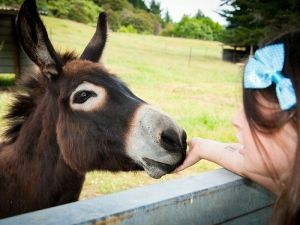 Meet, hand-feed, cuddle and interact with over 100 friendly, domestic, farmyard and exotic birds, animals and reptiles, in a safe, clean environment. Scuba Diving at Cathedral Cove, New Zealand, at its Best Situated at the base of Cathedral Cove, Hahei offers spectacular ocean diving and snorkeling trips both within the Marine Reserve plus the islands outside of the reserve boundaries. Learn to PADI Scuba Dive and Snorkel around Cathedral Cove Marine Reserve or try the Discover Scuba Dive – no experience necessary Boat Dive Trips for certified divers - Allow 3 hours. 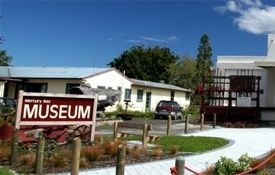 Start planning your stay in Whitianga now!